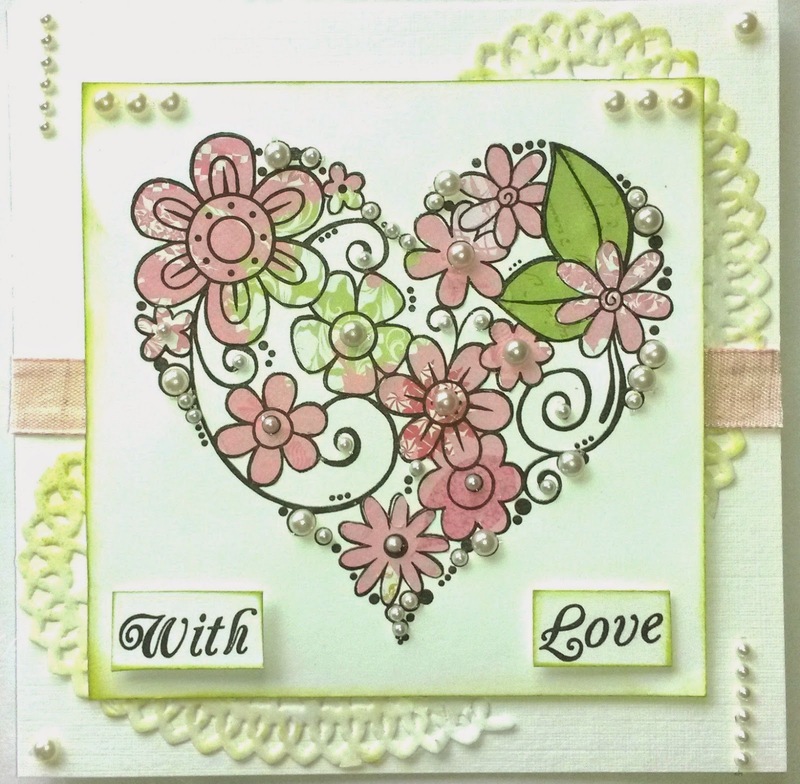 Here is another card made with one of the new stamps designed by Francoise Read for Woodware Craft Collection. I paper pieced and added various sizes of pearls. The words are included with the main image, it is great that all the single stamps have these words and some extra images that you could use for backgrounds too . Your comments are always really appreciated! We are happy for you to use the ideas on our blog for your own use, but please do not reproduce, alter, or pass on the ideas, the photos or any wording as your own. They remain the intellectual property of The Stamp Man or our team members. Commercial copying is prohibited. All rights reserved. 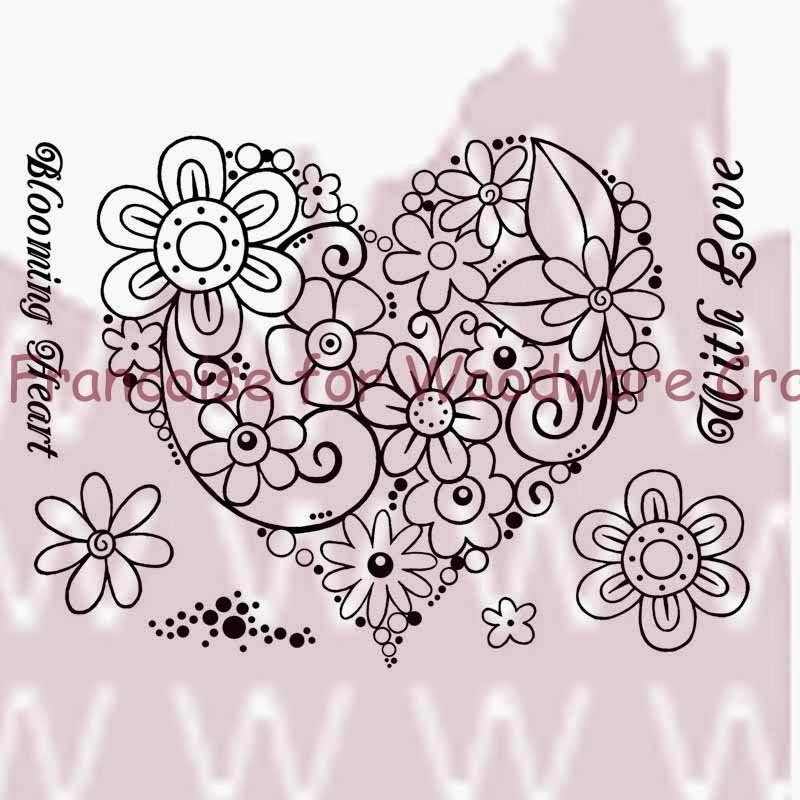 New Woodware stamps - available now!